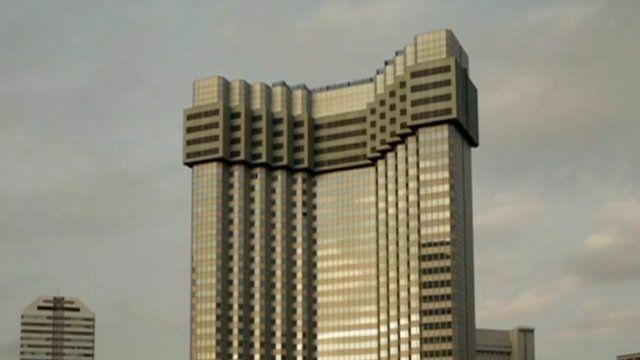 Japan's incredible shrinking building Jump to media player A company in Japan has come up with a new way of demolishing high-rise buildings in densely built-up areas, as an alternative to using wrecking balls or explosives. 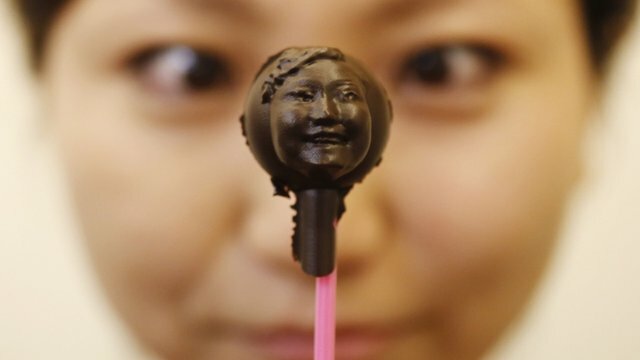 Your face, made of chocolate Jump to media player 3D scanning and printing techniques have been used in Japan to create miniature chocolate sculptures of people's own faces for them to eat. Shard's observation deck opens Jump to media player The observation deck on the Shard - western Europe's tallest building - has opened to the public. 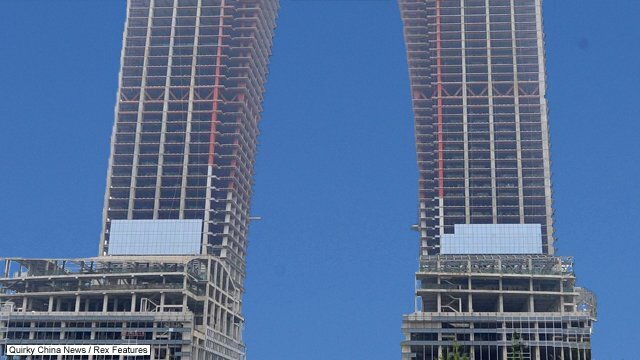 China reacts against 'Pants' building Jump to media player As part of a new series on skyscrapers, John Sudworth visited China's controversial new tall building. A company in Japan has come up with a new way of demolishing high-rise buildings in densely built-up areas, as an alternative to using wrecking balls or explosives. Rupert Wingfield-Hayes reports from Tokyo.